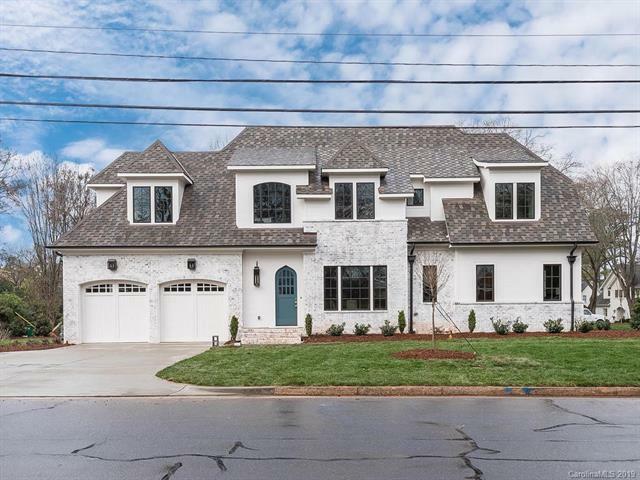 Stunning New Construction in the heart of Cotswold! 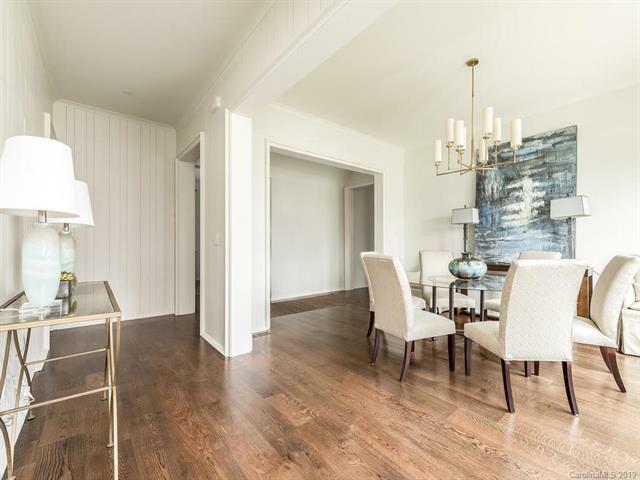 Built by Award-Winning Sonoma Builders, the project features 2 Luxury 4- Bedroom Townhouses perfectly situated on a desirable corner lot. Frontage on separate streets provides Exceptional Privacy & the essence of a Single-Family Home. 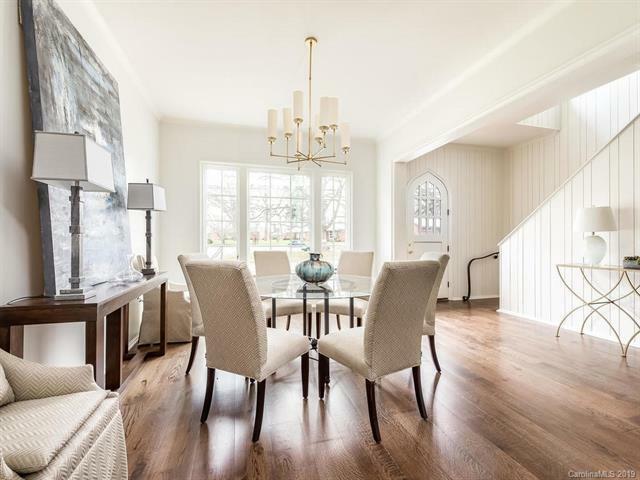 Exceptional Quality & Architectural Details throughout. Spacious Master Suite on Main w/ dual walk-in closets. Chef's Kitchen featuring Custom Cabinetry, Natural Stone Countertops, & Bosch, SubZero & Wolf Appliances. Two Laundry Rooms. Open Floor Plan flows seamlessly,w/ Great Rm opening to a Covered Terrace offering add'l outdoor living space w/ optional outdoor fireplace. Upper Level features 3 additional bedrooms, 2 Full Baths, an Office & Sitting Area. Enjoy low maintenance living w/ sealed crawlspace, irrigation & attached 2-Car Garage. Zoned Myers Park High School. Close to Private Schools. 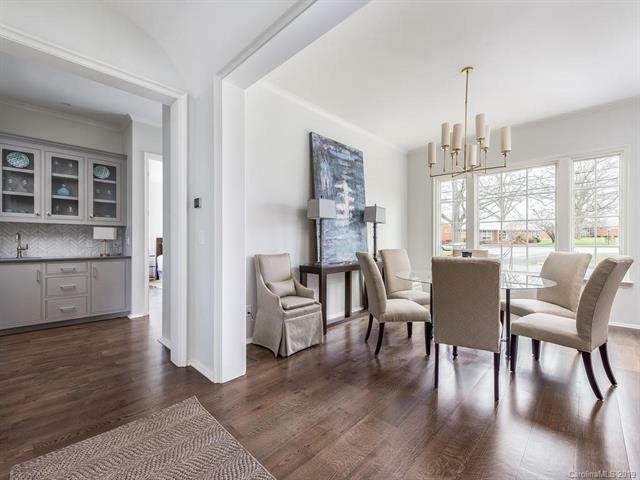 Prime Cotswold location just steps to Shops/Restaurants & Minutes to Uptown or South Park.